One is a certified socialite/model and the other is a socialite who likes to pretend that she can also sing. Yes we are talking about Judith Heard and Leila Kayondo. 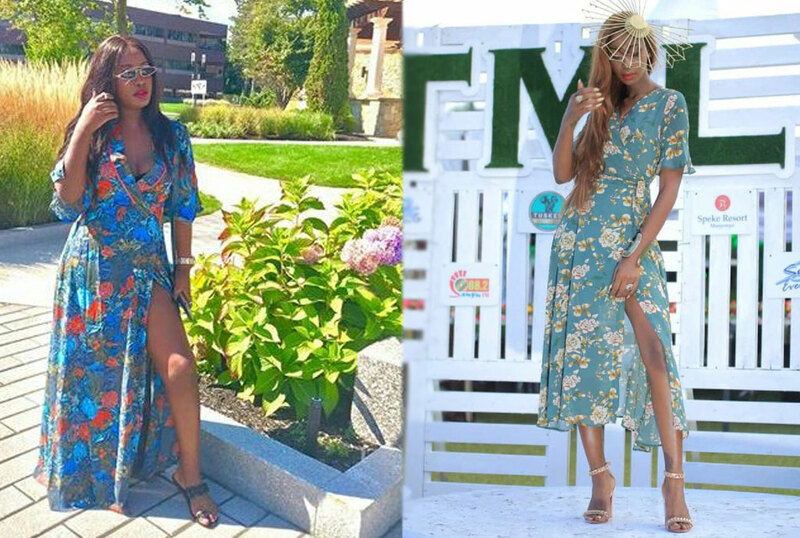 These two girls have been giving us fashion goals for days on end. 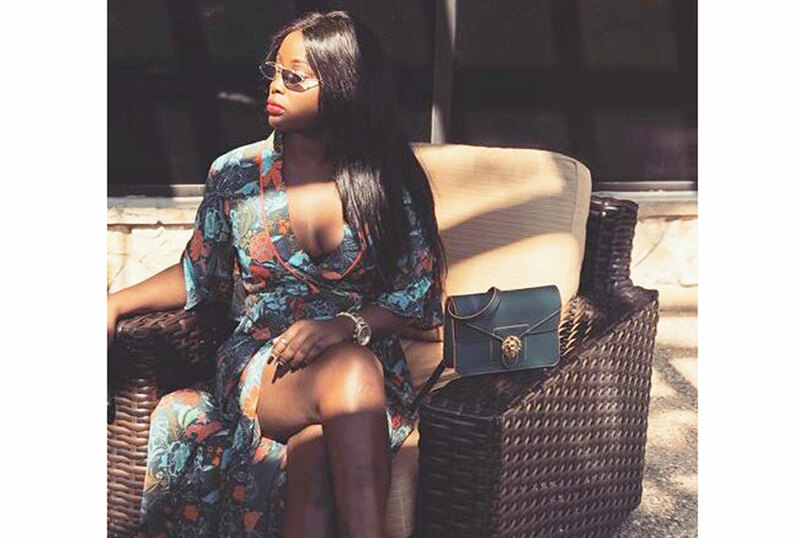 But this time Leila Kayondo has fallen short of the fashion glory after wearing a dress very similar to one Judith Heard made famous at the 2018 Royal Ascot Goat Races. 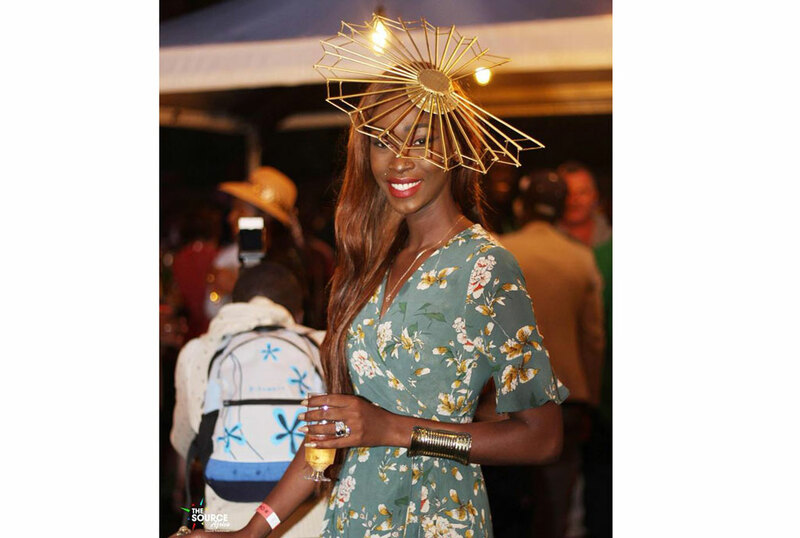 You recall that long floral dress she accentuated with a fascinator and rocked with that graceful pose? Well Leila seems to have liked it so much that she also got herself one. The struggling singer even attempts to strike the same pose with Judith Heard. Talk about total inspiration. Unfortunately the results were underwhelming. Take a look and tell us who it better.